For months, many of the fans have been awaiting the return of their favorite actor, Irrfan Khan on the big screen. The star of Hindi Medium had jetted off to London for treatment of a neuroendocrine tumor last year. Since then, his fans haven’t stopped praying for his speedy recovery and want to see him back onscreen soon. As per the earlier reports, the star of Hindi Medium, Irrfan Khan will be returning soon and will be working on the sequel of his 2017 hit film. Hindi Medium 2 will be helmed by Homi Adajania and the news was confirmed by producer Dinesh Vijan. Amidst all the buzz related to the movie, Pinkvilla brings forth some exciting news. 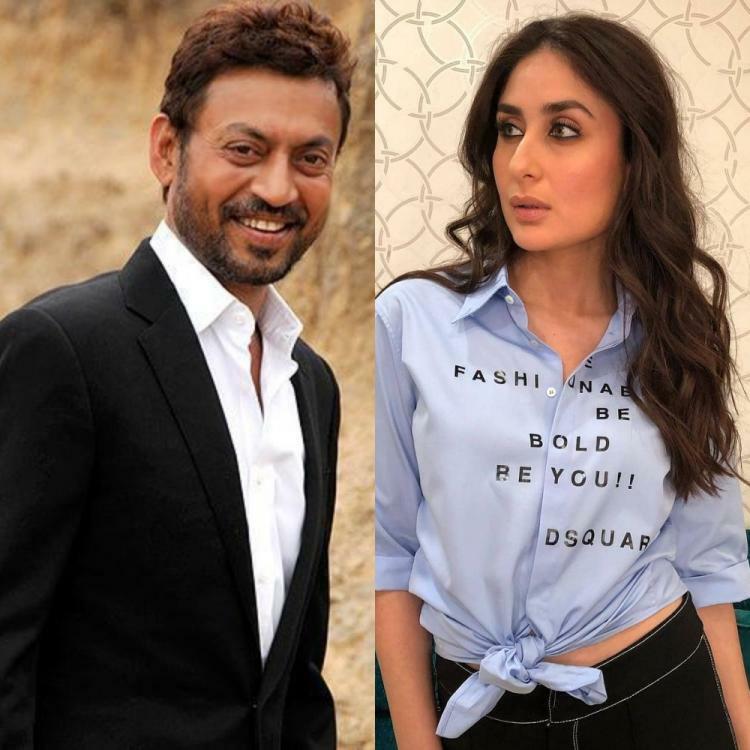 Pinkvilla has exclusively learned from the sources that Kareena Kapoor Khan has been approached to play the leading lady opposite Irrfan Khan. Yes, as per our sources, the makers have asked Kareena Kapoor Khan to join the cast of the film. 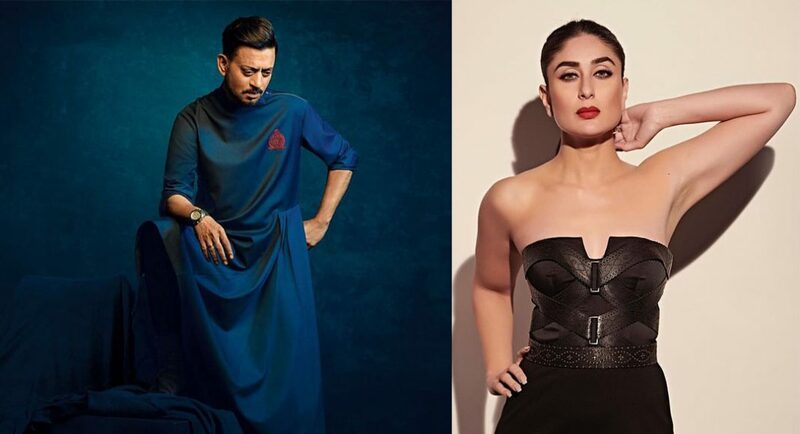 If Kareena agrees, this will be her first ever collaboration with Irrfan Khan. Hindi Medium was based on the struggle of pre-school admission of a kid and Irrfan played the role of Raj in the film.